The Chamber of Commerce El Salvador-California (CCESCA) is one of the oldest and most-recognized organizations within the Salvadoran-American community. With a network of diverse entrepreneurs and business owners, our purpose is to establish a community of economic development among our partners and unite entrepreneurs, startups, small business owners, and anyone who wishes to network with other business-minded individuals in order to expand their goods and services. 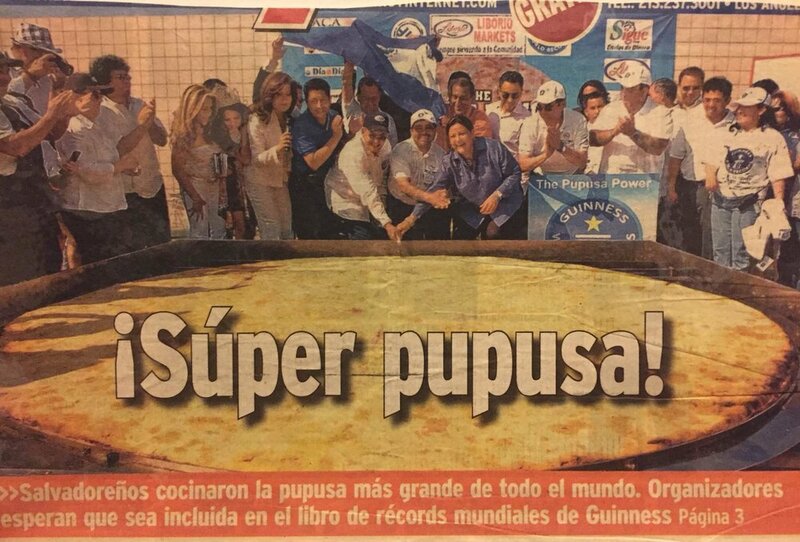 Founded on February 11th, 1994 with the vision of strengthening individuals and businesses within the Salvadoran community in Los Angeles, CCESCA is most commonly known for being the first in breaking the Guinness World Record for the World’s Largest Pupusa in 2007 and pioneering the Pupusa Power Festival, a gastronomic event in Los Angeles which aimed in creating cultural awareness by celebrating the delicacy of the pupusa. Turitren 503, the Chamber’s latest and perhaps biggest project yet, has already been recognized by El Salvador’s Comisión Ejecutiva Portuaria Autónoma (CEPA). 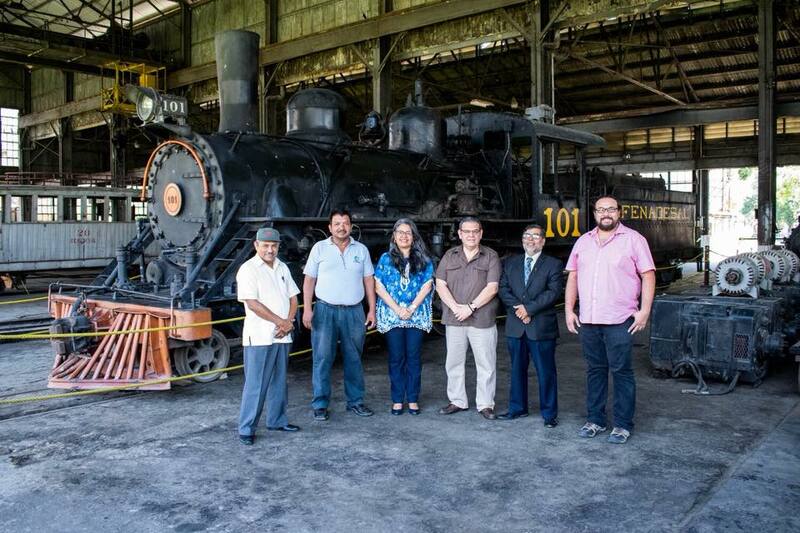 Turitren 503 aims to bring tourism, cultural awareness, and economic development to El Salvador by reactivating and renovating its steam engine train and railroad. The Chamber of Commerce El Salvador-California is a nonpartisan organization and does not align itself with any political party in neither the U.S. or El Salvador.